An SABC employee was killed on Sunday morning in a motorcycle crash in the South of Johannesburg. Details of the accident are sketchy, but it is reported that Philane Mkhize crashed into an Armco barrier. No other vehicles were involved in the incident. The passing of Mkhize (38) is a great loss to the SABC. Colleagues expressed shock at the news with many paying tribute to him as a very helpful and humble person. Mkhize will be sorely missed in the organization. 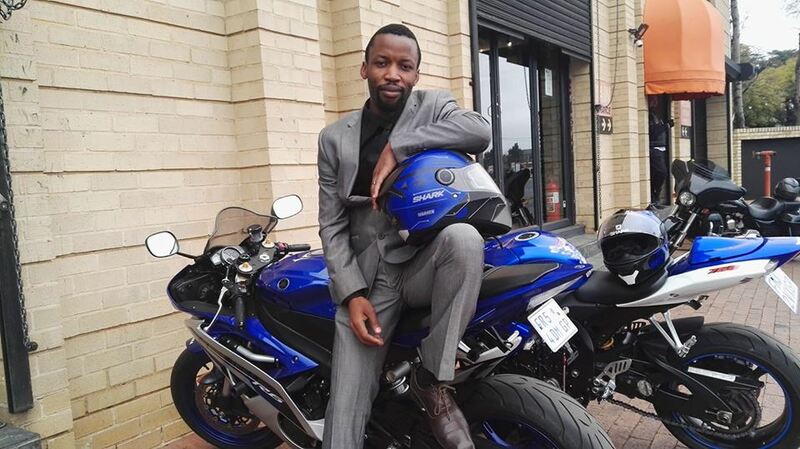 Mkhize’s death once again highlights the issue of biker safety. Between 1 August 2017 and 31 August 2018, 726 motorcycle accidents occurred in South Africa in which 187 motorcyclists were killed. In 72% of these accidents, other vehicles were involved. According to the Motorcycle Safety Institute of South Africa, 34 motorcyclists have died since the start of 2019. Young males between the ages of 20 and 28 continue to account for the highest number of fatalities. Motorcycles attract young people, specifically young males, because of the lure of speed and power, often more than they can handle. The fact that motorcycles are relatively cheap compared to cars, only adds to the disturbing statistics because far more young people can afford very powerful motorcycles as opposed to cars. Motorcyclists are far more vulnerable as a result of being exposed, unlike in a motor vehicle. Many crashes also happen as a result of a motorcyclist not being seen by drivers. Speed is a common factor in many motorcycle accidents. Bikers are advised to obey the rules of the road, always ride with your headlight on so that you are visible, stick to speed limits, exercise extreme caution when approaching traffic lights, even if the light is green and to ride within your limits. Bikers often describe riding as a thrill second to none and it is possible to ride safely and responsibly. However, the passion does have its inherent risks and it is a passion for which Mkhize and too many others have paid the ultimate price. The greater tragedy is that in their deaths, they leave behind broken families and hence the need to take extreme care while riding. The post SABC employee dies in horror crash, biker safety under the spotlight appeared first on SABC News – Breaking news, special reports, world, business, sport coverage of all South African current events. Africa's news leader..